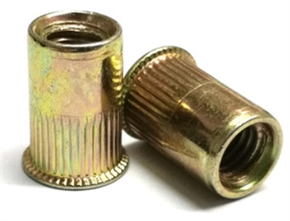 Rivet nut reduce head knurled Body (insert nut),Rivet nut reduce head Round Body Plain (insert nut) and Rivet nuts Large Head Knurled Body (insert nut) from ZHEJIANG UNIT IMP AND EXP(HK) CO.,LTD. 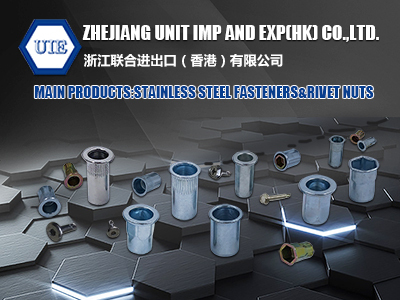 Zhejiang unit imp and exp(hk) co.,ltd. 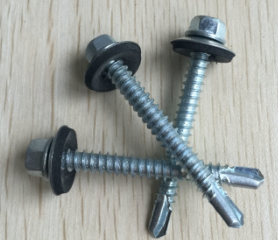 it was a professional fasteners supplier in china mainland zhejiang province which it was a abasement of the fasteners place .our company found on 2008 years and we already start to do fasteners busienss 8 years from 2005 years . our important aims : 1. focus on the quality for our client . 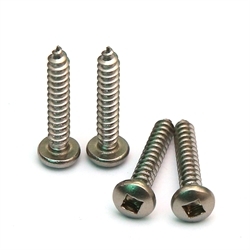 2. fous on the servics for our client .3. fous on the good package .anyway we will try our best to give you best quality fasteners and best services from our company . our mainly market : usa ,fiji,europen,india,iran.peru,indonesia,thailand,russia,ukraine,peru,afganistan,and so on . 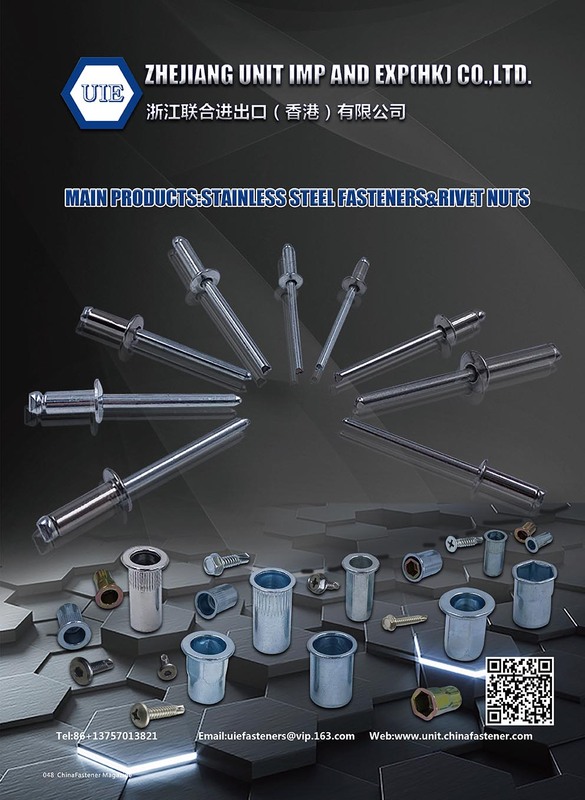 Our mainly product: SS rivet nuts, and GI rivet nuts,Stainless steel 304,316,410 hex hd self drilling screw , EPDM bond washer,Stainless steel 304,316,410 flat head self drilling screw, Stainless steel 304,316,410 pan head self drilling screw , Stainless steel 304,316,410 truss head self drilling screw and Stainless steel 304,316,410 pan head tapping screw , Stainless steel 304,316,410 csk head self tapping screw ,Stainless steel 304,316,410 Oval head tapping screw. 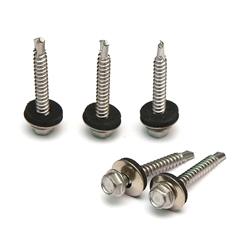 stainless less blind rivets,steel/steel blind rivets and so on . 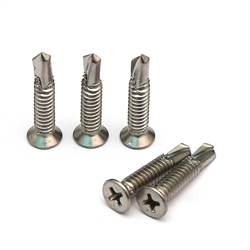 here very welcome u visit out website and if you have some interested of us products u can sent your detail inquiry to us . 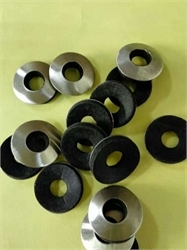 we will try our best give you best quality ,best price and best services .also u can looking us as your china agent cooperator . finally ! weclome each client ,welcome to china , we grow up together ! 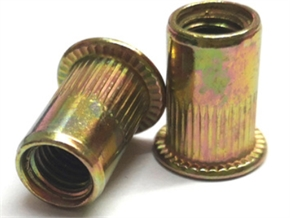 Company Name ZHEJIANG UNIT IMP AND EXP(HK) CO.,LTD. 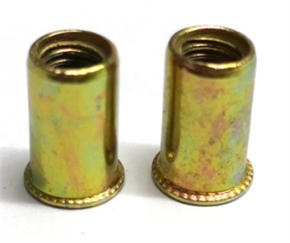 To: ZHEJIANG UNIT IMP AND EXP(HK) CO.,LTD.